On Monday, Aug. 21, 2017, the entire continental United States will experience an eclipse of the sun. Maximum coverage in our area will occur while students are at school. The eclipse will begin at about 11:30 a.m. and will continue until around 3 p.m.
Like many schools across the nation, the Sheridan School District will be taking advantage of this unique opportunity, to talk to our students about the the sun and solar system. However, looking directly at the sun during the eclipse can be damaging to the eyes. According to NASA, the only safe way to look directly at the sun during the eclipse is through special-purpose solar filters, such as eclipse glasses or handheld solar viewers. Homemade filters or ordinary sunglasses are not safe for looking at the sun. - Students, Pre-K through 2nd grade, will not go outside to view the eclipse. These students will have the opportunity to view a livestream of the event inside their classrooms. - Students, Pre-K through 6th grade, will have indoor recess. - With parental consent, students in grades 3 - 6 will have the opportunity to view the eclipse with NASA-approved glasses or devices. 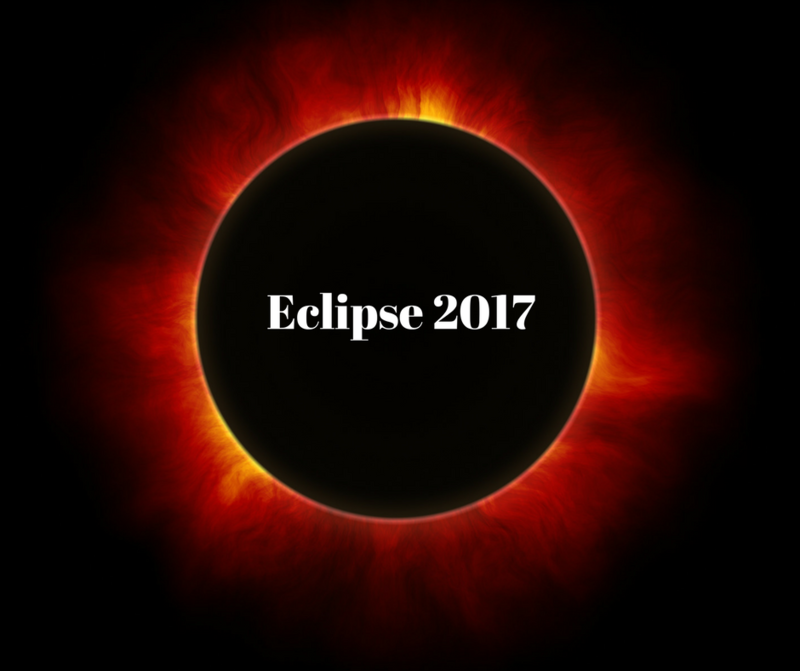 - With parental consent, students in grades 7 - 12 may have the opportunity to experience the eclipse with a pinhole projector, a convenient method for safe, indirect viewing of the eclipse. Parental consent is required for any student participating in one of our outdoor viewing activities. Permission slips will be going home with students today, Aug. 17. Students who do not have parental consent to experience the eclipse outside, will have the opportunity to view a livestream of the event being provided by NASA at https://www.nasa.gov/eclipselive. In addition to the livestream, staff will use resources provided by NASA as part of the broadcast. For additional eclipse safety tips, go to NASA’s website at https://eclipse2017.nasa.gov/safety.